Growing production and accessibility from offshore gas fields on account of technological advancements will drive the gas pipeline infrastructure market. Ongoing initiatives to improve the inadequate gas transmission and distribution infrastructure in order to facilitate the cross border and domestic trade will stimulate the industry outlook. Lack of interstate gas pipeline network along with growing dependency on imported natural gas will complement the industry landscape. 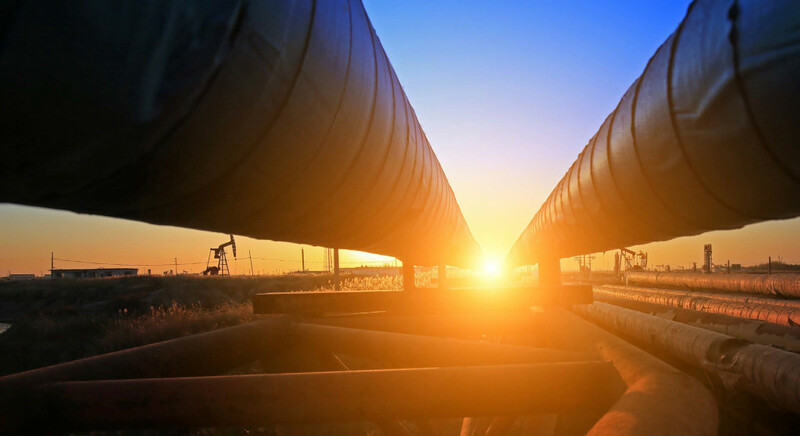 The U.S. gas pipeline infrastructure market is predicted to grow on account of growing government spending on additional pipeline infrastructure. Increasing rig count with rapidly expanding exploration and production activities will further instigate the requirement of more pipeline assets. New project development across the North East U.S. and Permian basin along with substantial production from shale plays will further support the industry growth. The gas pipeline infrastructure market will witness a robust growth on account of increasing demand for clean energy primarily across residential and commercial sector. Rapid industrialization along with shifting trends from coal to gas will propel the business growth. Gradual adoption of natural gas primarily across the chemical, power generation and manufacturing plants will augment the business landscape. In addition, stringent regulations along with ongoing measures to tackle the global climate change will further enhance the industry outlook. Replacement of existing infrastructure in order to comply with the prevailing norms and standards and to improve the supply reliability will foster the distribution gas pipeline infrastructure market. Respective government authorities are making significant efforts to boost the domestic gas production and enhance the accessibility of gas across residential and commercial establishments. Government backed network expansion in order to increase gas production from newly developed fields will further lead to the deployment of various large and small diameter pipelines. Prevailing geopolitical scenario along with government concern to maintain the supply security will drive the Europe gas pipeline infrastructure market. Dependency on imported natural gas to meet the energy needs along with predominant diversification plans will require additional transmission pipelines. In addition, environment opposition, anti-pipeline sentiments along with opposition from the local activist groups will impact the clearance of new pipeline projects. 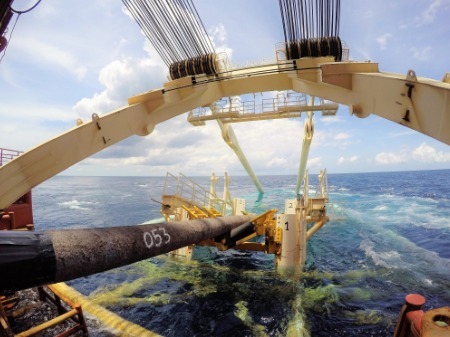 Increasing investment towards oil & gas production and development projects on account of volatile hydrocarbon prices will foster the offshore gas pipeline infrastructure market. Globalization along with development of flexible trade policies across various countries will facilitate the investment toward unexplored potential gas fields. As per Rystad Energy, over 100 offshore gas projects are expected to be sanctioned in 2018-19 as compared to 60 in 2017. 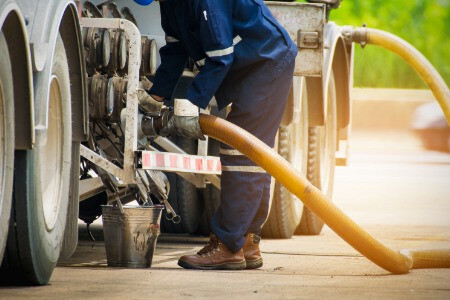 Major players such as General Electric, Enbridge Incorporation, APA Group, and DCP Midstream Partners have been attempting to considerably strengthen their foothold in gas pipeline infrastructure industry, with the adoption of numerous tried-and-tested as well as novel growth strategies.